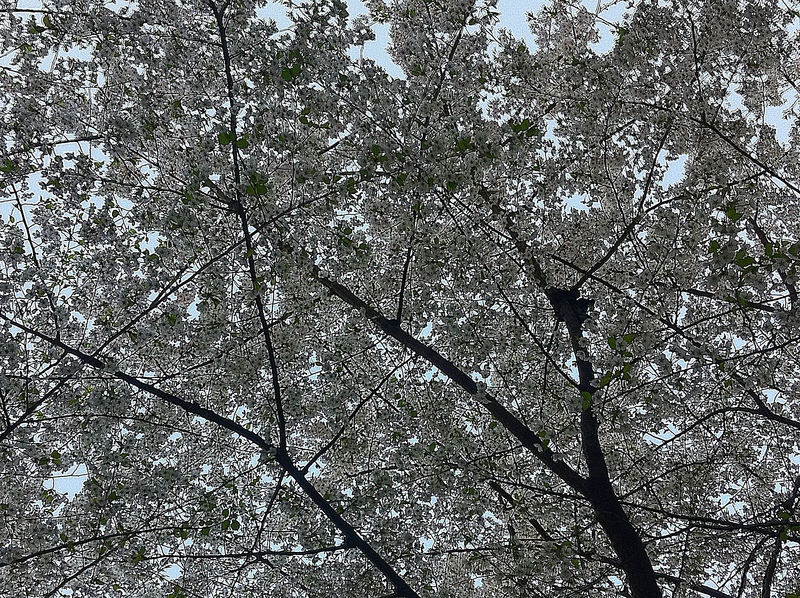 I’ve heard a few Korean people here question this aspect of modern Korea; why does Korea celebrate this tree and it’s blossom so vivaciously considering the flower itself is a symbol of Japan, Korea’s neighbour that is often seen as Korea’s enemy? I call it Korea’s enemy because despite what amounts to increased international economic, political and military cooperation – not to mention the thousands of tourists who pass between the two countries every year – the media is very quick to demonise Japan, especially when it come to promoting its nationalistic interest. This is something Korea is equally guilty of, if guilty is the right word. This demonisation and self-conflagration was even carried on in the wake of the earthquake which has shattered Japan. So why do they celebrate this flower? I don’t know. There are a number of possibilities so allow me to muse a little here. 1: It’s pretty and great for taking photos. 2. It’s pretty and looks much nicer than what can be a very grey and drab place, especially when you’re waiting for the rest of spring to kick in. 3. Spring is here, let’s celebrate! The last one I think is probably the strongest candidate. Winter in Korea can feel very long; it’s dry, cold and there is practically no colour save the brown of the earth and the grey of the buildings. When the cherry blossoms arrive it is truly a baptism of colour. When the first blossoms start to poke out I get a sudden quickening in my step and can’t help staring at the white and pink blossoms. It helps that the sun shines warmly. When the cherry blossoms come I know then that I had better start airing out my shorts because summer is around the corner, and winter is as far away as it is possible to get! 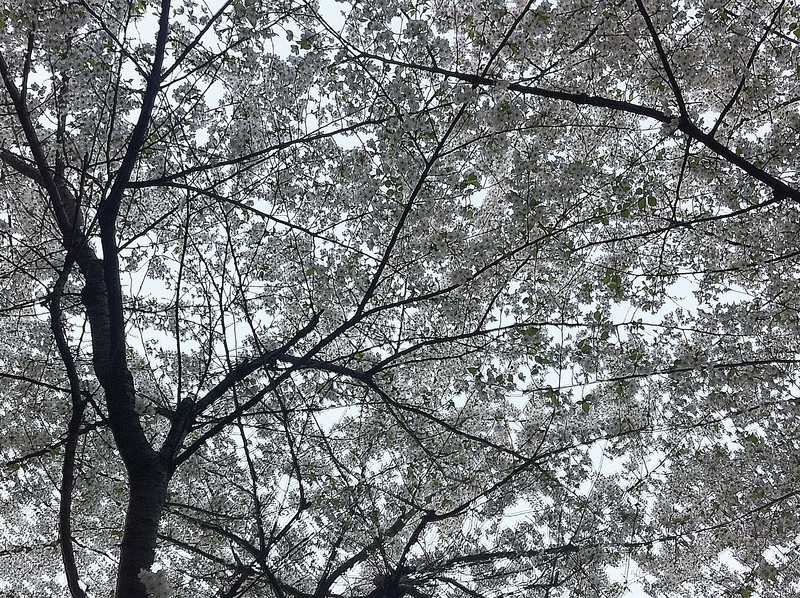 This entry was tagged cherry blossom, korea, season, Spring, sunshine, weather. Bookmark the permalink. It’s a great time of year, and we do well to take advantage because it’s gone before you know it. My own observations run in the opposite direction. In fact, I was warmed and somewhat surprised by the instant and positive response among the majority of Koreans just after the events at Sendai. The comfort women suspended their weekly vigil in favor of a quiet meditation in support of the survivors, and dozens of SK celebs donated heaps and helped raise more to send to the Japanese Red Cross. There were some ugly comments on some msg boards, yes, but unsurprisingly, they were anonymous, and clearly idiots. These photos are nice. 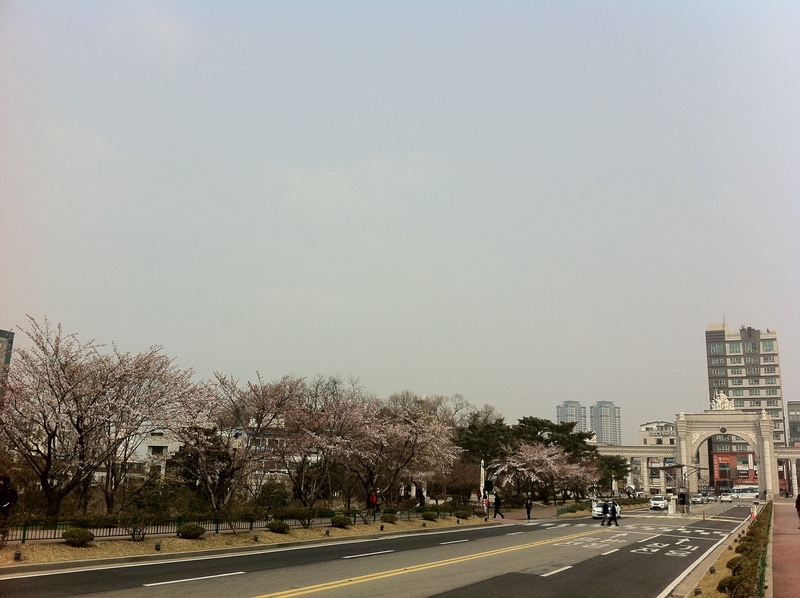 The first spring I was dating my now-wife, we went out to Kyunghee Uni to see the blossoms. Thanks for sharing the pics. Maybe I should have been clearer about who was demonising and congratulating. I meant the news stations. Specifically speaking there were a lot of cases where there were reports that just broadcast ‘we gave soooo much money’ which translates to me as ‘we gave soooo much money so we must be great’. When people start to celebrate their own generosity I wonder whether it’s actual geneorsity or boasting. If you’re going to be charitalbe, do it but don’t sing about it. The cynic in me would call the celebrities’s donations good PR – Japan is where the top celebs in Korea make the most money and it’s also a reason why you rarely see many on television except for when they are releasing a new album or what have you. Of course many of them also have a real relationship with Japan and were possibly effected by it more than most people in Korea. I know that the vast majority of Koreans genuinely were shocked and responded appropriately. 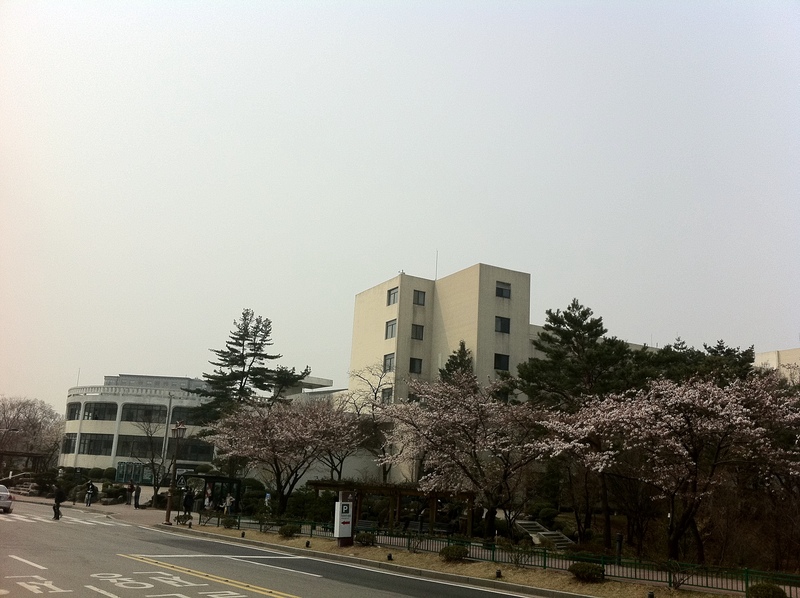 Kyunghee is great because if you go there or pass by regularly you just see the campus explode in pink at the same time. But as much as I like the cherry blossoms – especially when the petals are blowing away and the trees are half green and pink, I always prefer how green everywhere is during May and June before it gets too hot. hi there…could anybody inform me ASAP when is the best time to visit korea? I’m planning to go next year… so early preparation will help me a lot. I heard it is best to go on April-May. However at least I need to have a specific date so I can manage my flight..
Hi Yantie, I find that May and early June are by far the finest months to visit Korea. I can be quite warm but the chances of rain are slim. It starts to get a lot hotter from mid-June and the rains come in July. Late September and October can also be pleasant, although cooler. So do you have any tips or suggestion of places to visit? Can you share with me? I could see that from your photos and your writing., hehe okay Conor have a nice day!